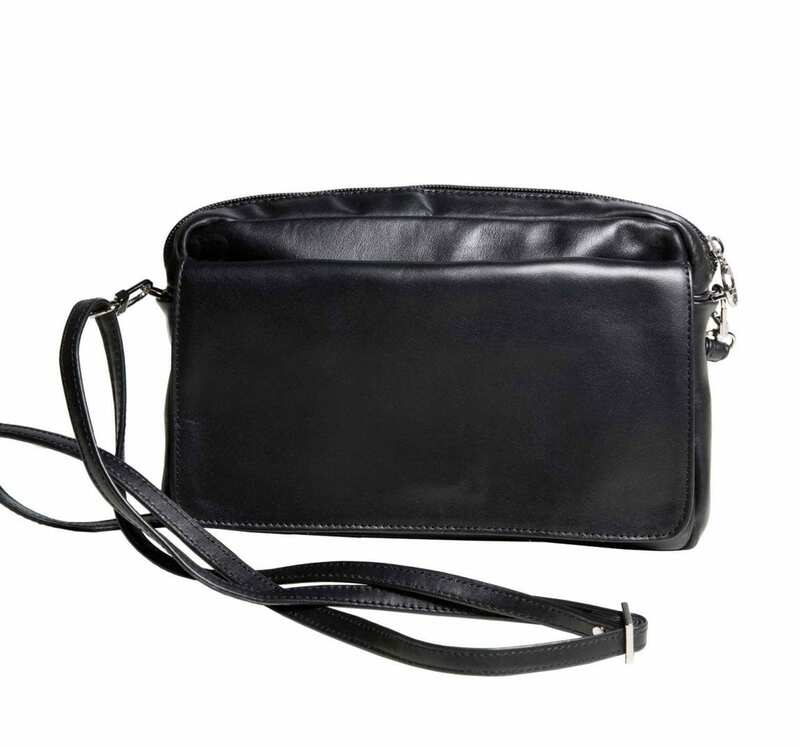 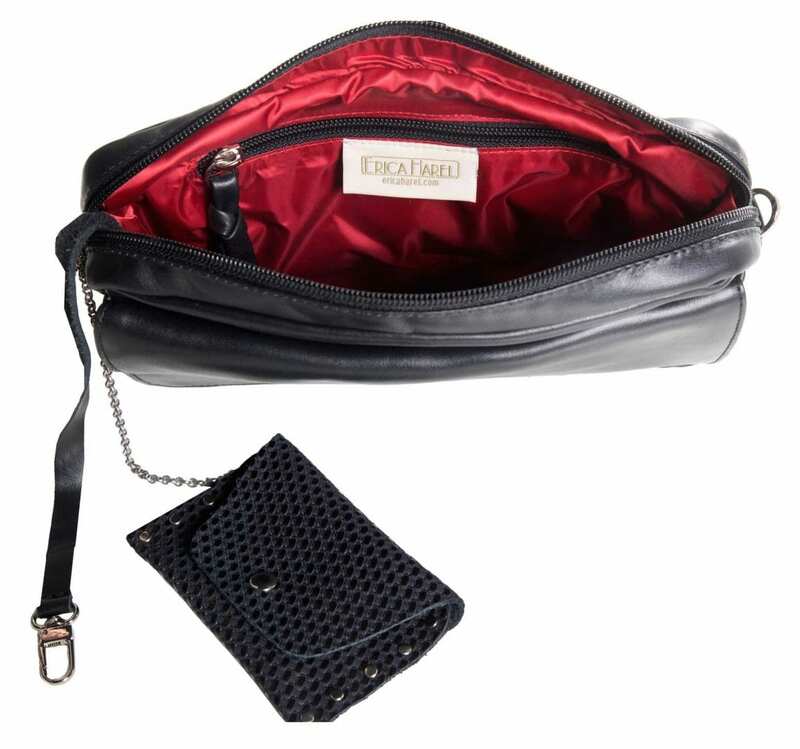 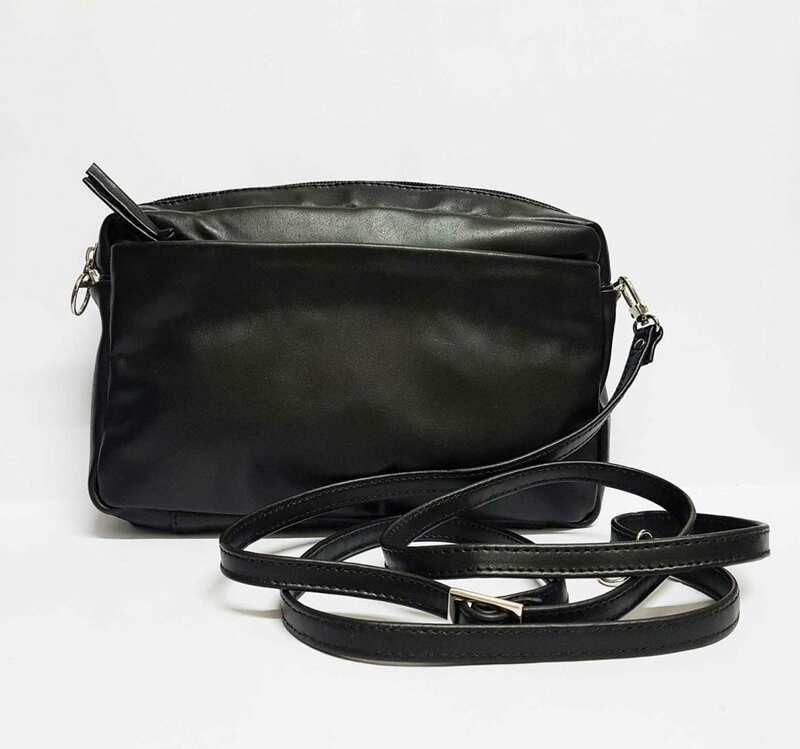 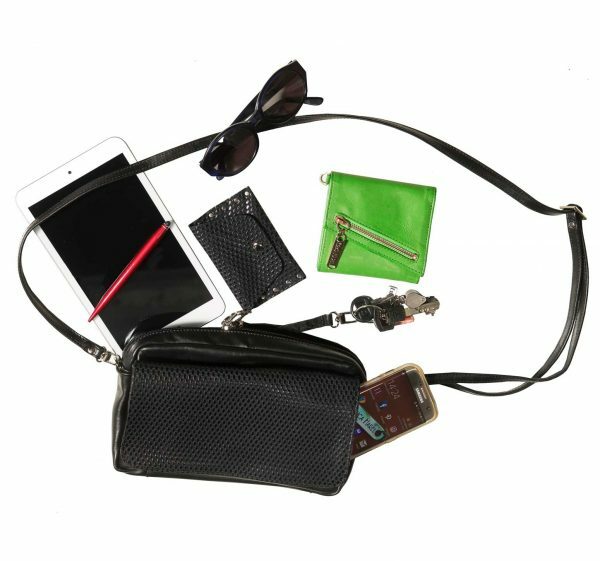 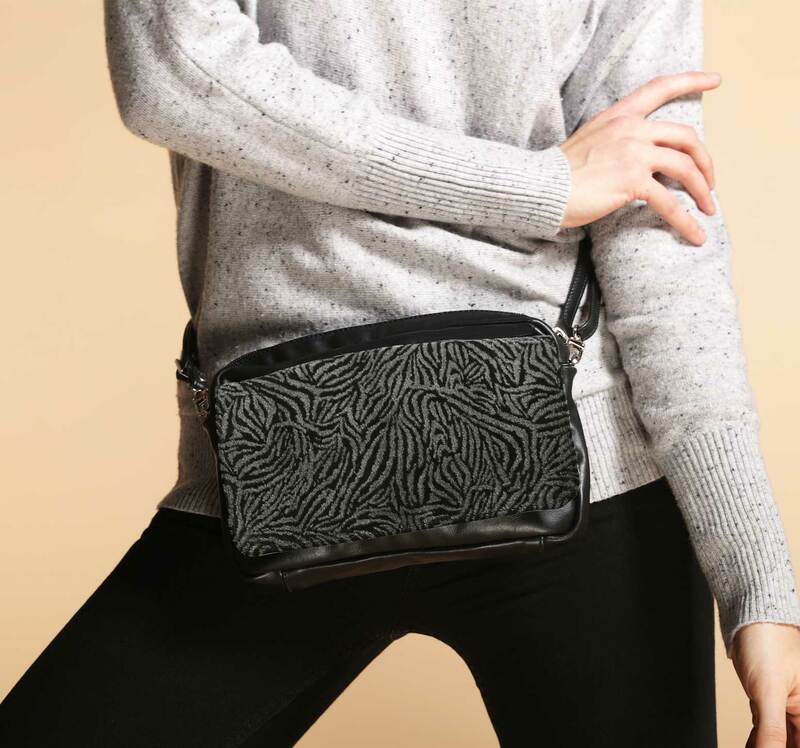 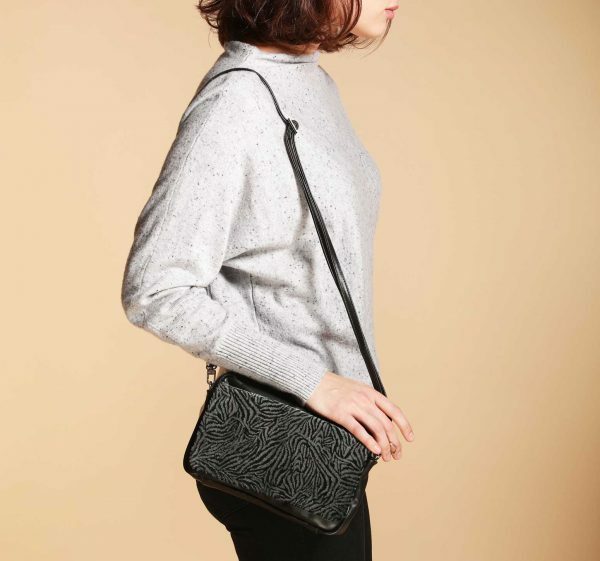 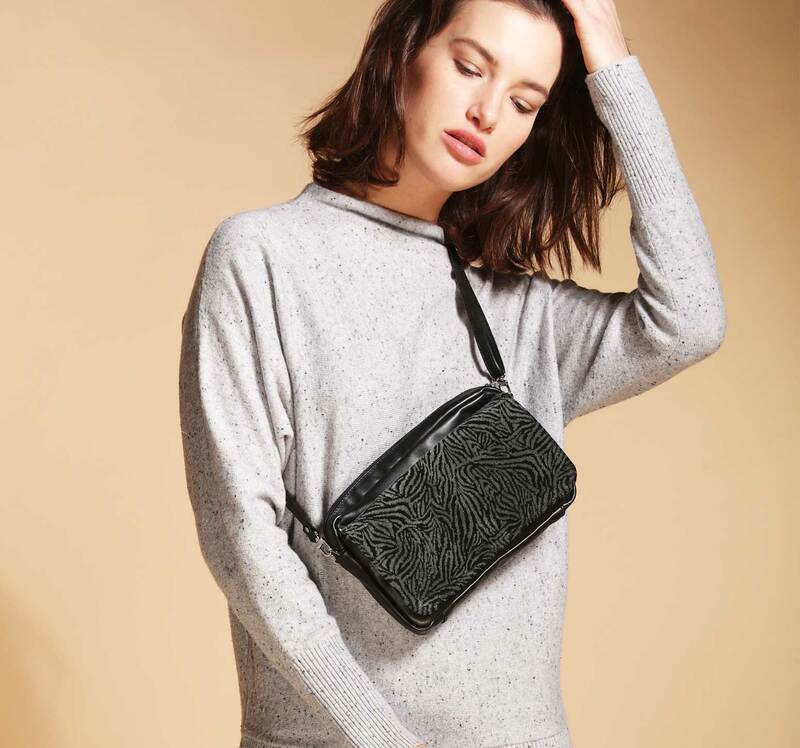 Effortlessly convert this small classic camera bag from crossbody to shoulder, to bum bag, or clutch. Create your own look with add-on flaps to match your outfit or your mood. 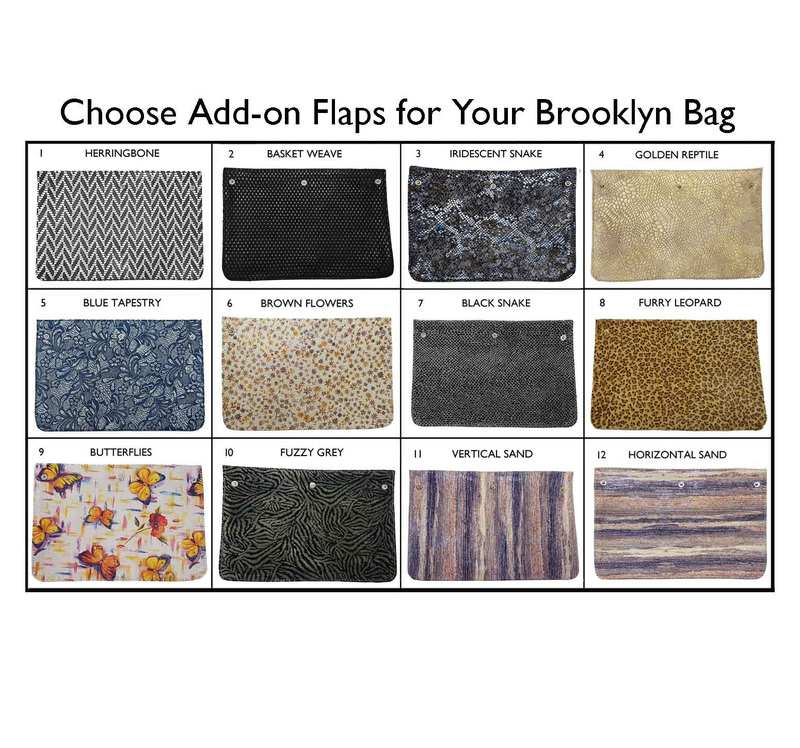 Choose from a variety of flap colors and patterns.